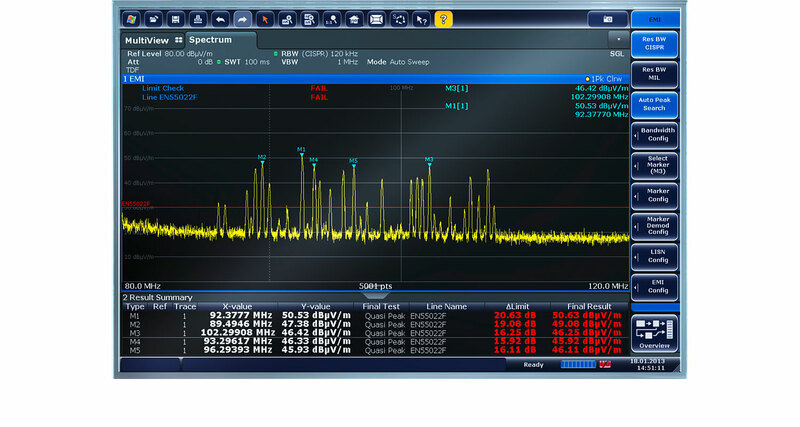 The high-performance R&S®FSW signal and spectrum analyzer helps engineers accomplish the most demanding tasks. 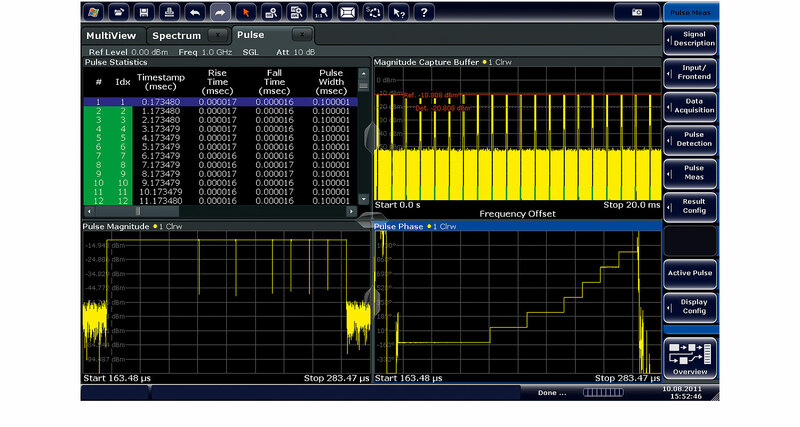 Its wide internal analysis bandwidth allows the characterization of wideband components and communications systems. The instrument's unparalleled phase noise facilitates the development of high-performance oscillators such as those used in radars. The R&S®FSW redefines the top of the line for signal and spectrum analyzers, offering superior RF performance in terms of phase noise, displayed average noise level, intermodulation suppression and dynamic range for ACLR and harmonic measurements. The R&S®FSW scalable, wide internal analysis bandwidth of up to 2 GHz allows you to capture the entire bandwidth of the downlink signal and evaluate the complete system. The R&S®FSW-K144 and R&S®FSW-K145 options cover in-band measurements of 3GPP 5G NR in the downlink and uplink. Each signal subframe is analyzed and a wide range of measurement results are provided, including the EVM, frequency and power of different channels and signals. 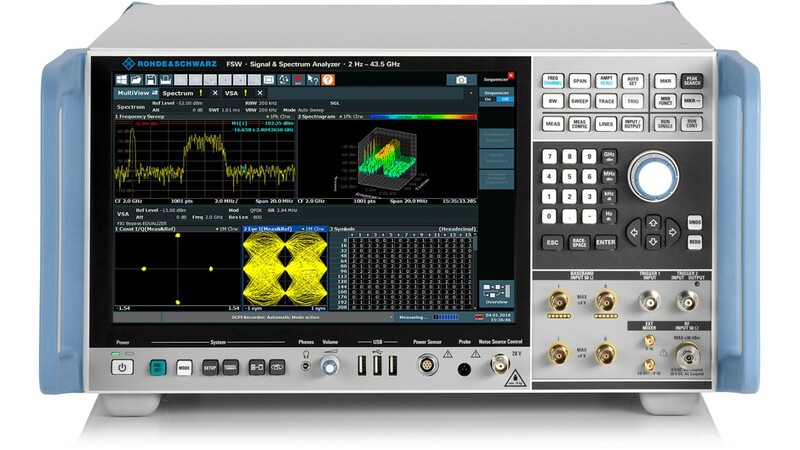 In addition to its wide analysis bandwidth (up to 2 GHz internally, 5 GHz with R&S®RTO2064 oscilloscope), the analysis functions offered by the R&S®FSW are essential for radar testing. 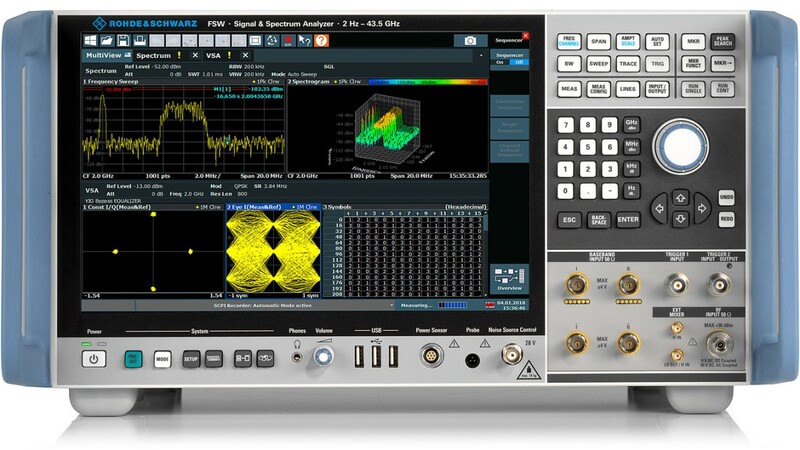 The R&S®FSW85 signal and spectrum analyzer features a YIG preselector for frequencies between 8 GHz and 85 GHz, providing image-free spectrum analysis. 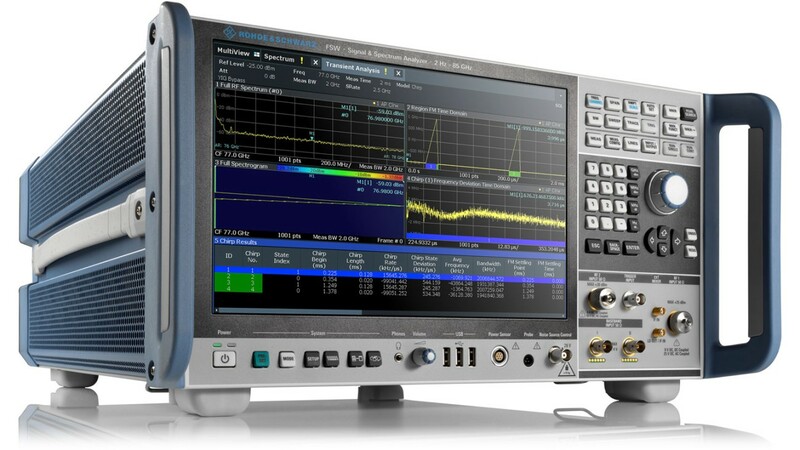 Its wide analysis bandwidth (up to 2 GHz internally, 5 GHz with the R&S®RTO2064 oscilloscope) combined with the R&S®FSW-K60/-K60C transient analysis/chirp measurement option allows you to characterize up to 5 GHz wide FMCW signals like those used in automotive radars. 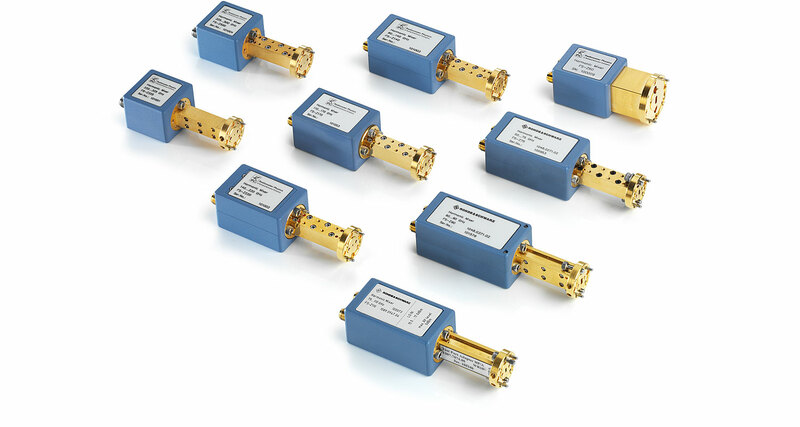 The R&S®FSW offers dedicated measurement applications for the most critical measurements such as group delay, linearity, gain transfer, noise power ratio (NPR), etc. It also demodulates satellite RF signals of several standards such as DVB-S2X and OneWeb. 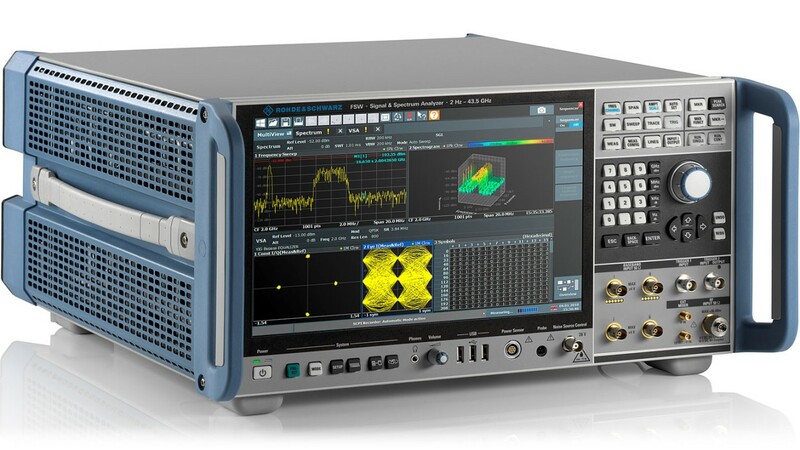 The R&S®FSW scalable, wide analysis bandwidth (up to 2 GHz internally, 5 GHz with the R&S®RTO oscilloscope)meets the increasing demand for wide signal bandwidths. 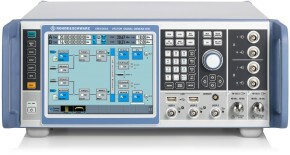 R&S®FSW-K17 multicarrier group delay measurements. 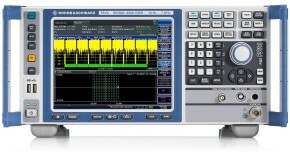 R&amp;S®FSW-K17 multicarrier group delay measurements. The R&S®FSW real-time options allow users to reliably detect extremely short sporadic interference in the nanosecond range even in close proximity to powerful carriers – in a bandwidth of up to 800 MHz. Real-time spectrum analysis enables users to analyze existing frequency hopping algorithms and create alternative ones to prevent collisions between signals of different standards operating in the same frequency band. Real-time spectrum of the ISM band at 2.4 GHz. The R&S®FSW-K70 vector signal analysis option enables users to flexibly analyze digitally modulated single carriers down to the bit level. The clearly structured operating concept simplifies measurements despite a wide range of analysis tools.The R&S®FSW-K70M allows analysis of signals with two different modulation schemes, such as DVB-S2X signals.The R&S®FSW-K70P extension measures the raw bit error rate (BER) on PRBS data up to PRBS23. 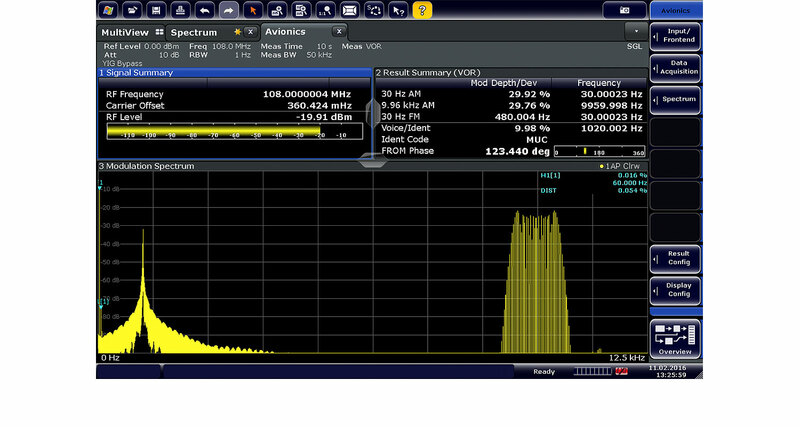 Analysis of a 1024QAM modulated signal. 1) Not available for the R&S®FSW8 and R&S®FSW13. 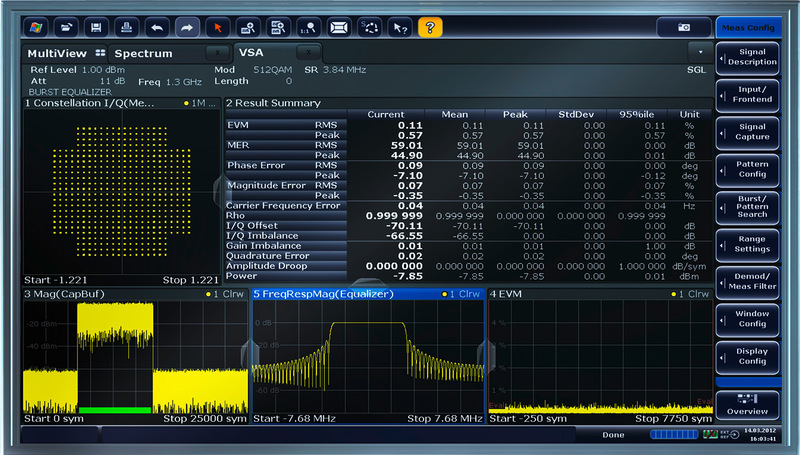 2) 2 GHz demodulation bandwidth for frequencies > 5.5 GHz. 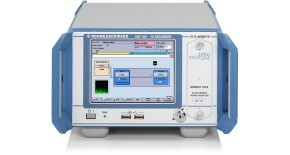 R&S®RTO2044 digital oscilloscope required. Not available for the R&S®FSW8 and R&S®FSW13. 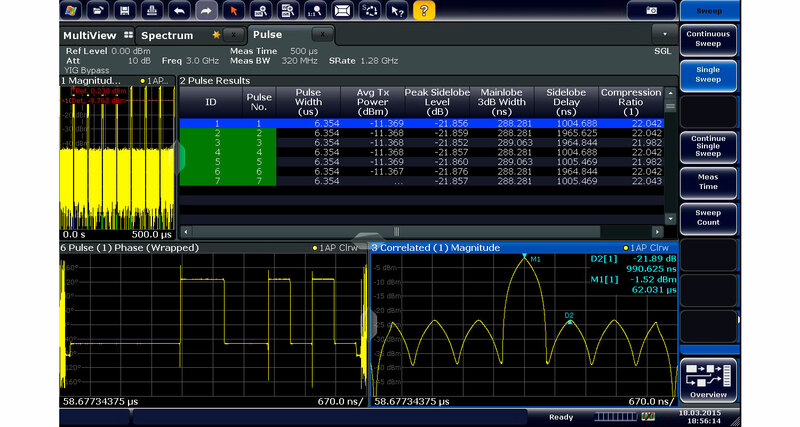 3) Available for the R&S®FSW85 and R&S®FSW43 (R&S®RTO2064 oscilloscope required). Not available for the R&S®FSW8 and R&S®FSW13. Not in combination with R&S®FSW-B2000. R&S®RTO2044 / R&S®RTO1044 oscilloscope required. Not available for the R&S®FSW8 and R&S®FSW13. Available for the R&S®FSW85. R&S®RTO2064 oscilloscope required. Not available in combination with R&S®FSW-B2000. Available for the R&S®FSW43. R&S®RTO2064 oscilloscope required. Not available in combination with R&S®FSW-B2000. 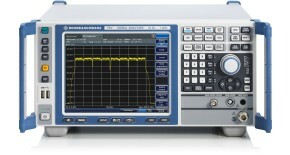 Includes 512 MHz analysis bandwidth and 200 MHz IF filter. Export license required. Includes 2000 MHz analysis bandwidth. Not available in combination with R&S®FSW-B2000. Export license required. Requires an external noise source, e.g. Noisecom NC346. R&S®FSW-B160 or R&S®FSW-B320 required. Not available for R&S®FSW-B512/-B512R/-B1200/-B2001/-B800R. No export license required. Corrects frequency response (amplitude and phase) of measurement setup. Includes 512 MHz analysis bandwidth. R&S®FSW-B80 or R&S®FSW-U80 required. Export license required. 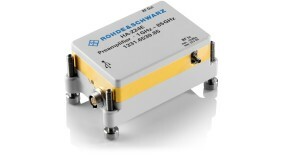 The R&S®FS-Zxx harmonic mixers extend the frequency range of Rohde & Schwarz analyzers up to 500 GHz. 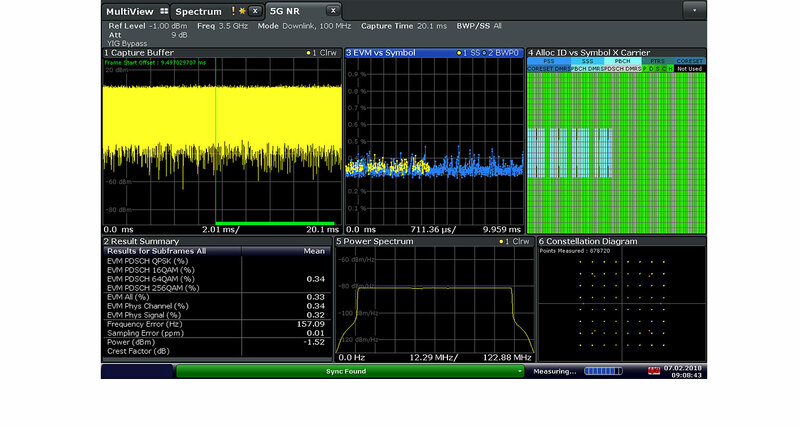 This video shows the generation and analysis of a 5G New Radio signal at 28 GHz using the R&S®SMW200A vector signal generator and R&S®FSW signal and spectrum analyzer. 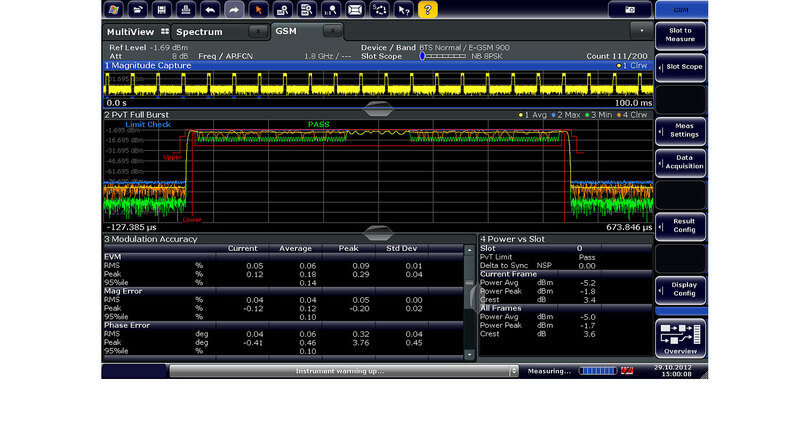 This video shows how to analyze 5 GHz wide radar signals in the E band with the R&S®FSW85 signal and spectrum analyzer and R&S®RTO2064 oscilloscope. The high-performance R&S®FSW signal and spectrum analyzer was developed to meet demanding customer requirements. Offering low phase noise, wide analysis bandwidth and straightforward and intuitive operation, the analyzer makes measurements fast and easy. 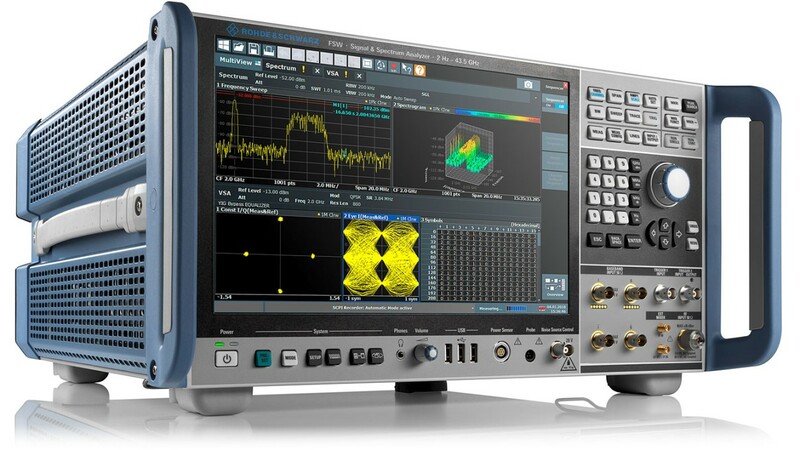 Rohde & Schwarz demonstrated 5 GHz signal analysis bandwidth at the European Microwave Week 2017 in Nuremberg. Adding an optional frequency range extension up to 90 GHz and the R&S®HA-Z24E external preamplifier operating from 1 GHz to 85 GHz makes the R&S®FSW85 signal and spectrum analyzer ideal for analyzing wideband signals such as automotive radar FMCW chirp signals, IEEE 802.11ay signals and 5G waveform candidates. Rohde & Schwarz demonstrated 5G component characterization at 28 GHz at the GSMA Mobile World Congress 2017 in Barcelona. 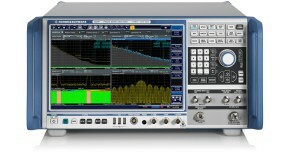 The R&S®SMW200A vector signal generator supports signal generation in line with the 28 GHz pre-5G specification available at www.5gtf.org. 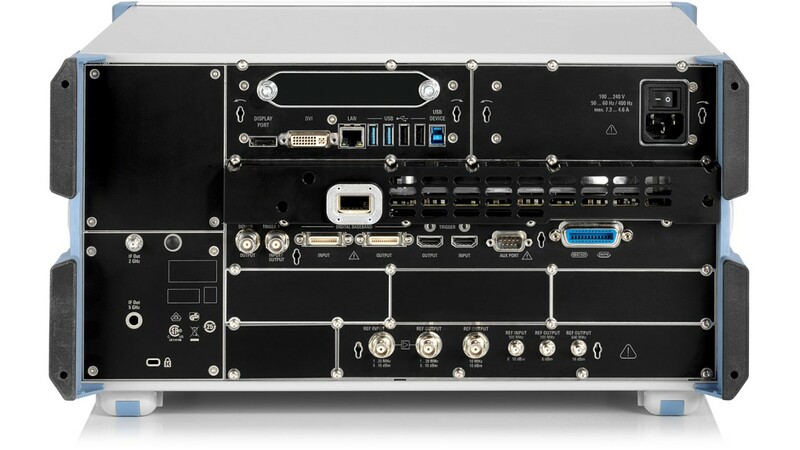 Combined with the R&S®FSW signal and spectrum analyzer supporting an internal 1.2 GHz analysis bandwidth, it is the ideal setup for in-depth component characterization such as for 28 GHz power amplifier development. Rohde & Schwarz is a close, long-standing partner of government authorities, armed forces and leading companies in the aerospace and defense industry.